Former Member of Parliament Afualo Dr. Wood Salele, is calling on the London Missionaries church (L.M.S.) 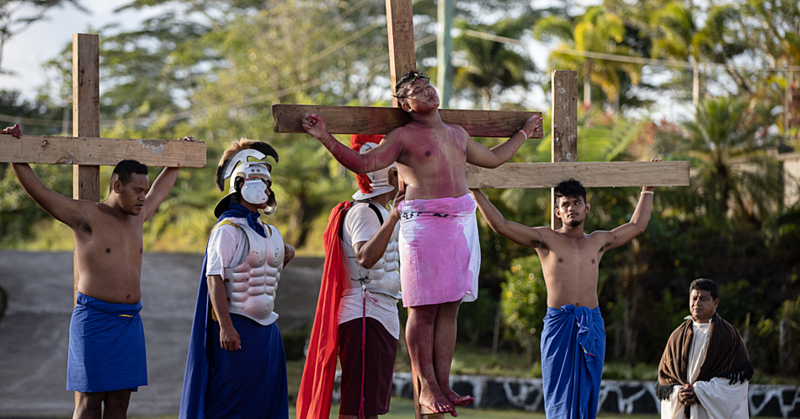 to offer an apology for the spread of the deadly influenza epidemic 1918, which killed many Samoans at the time. 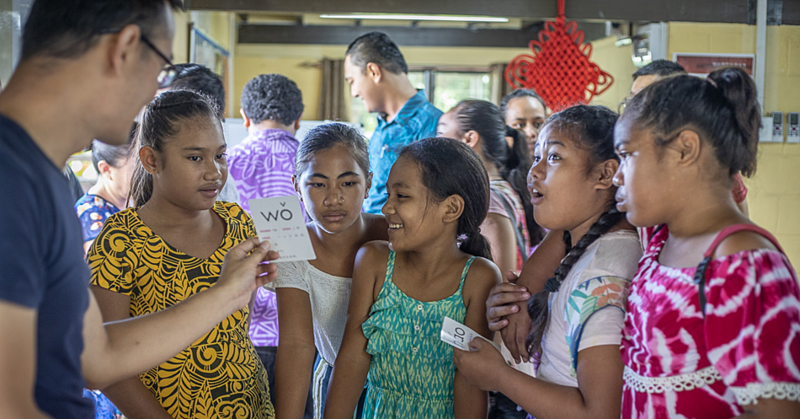 The call was made during the Samoa Conference held at the N.U.S this week. 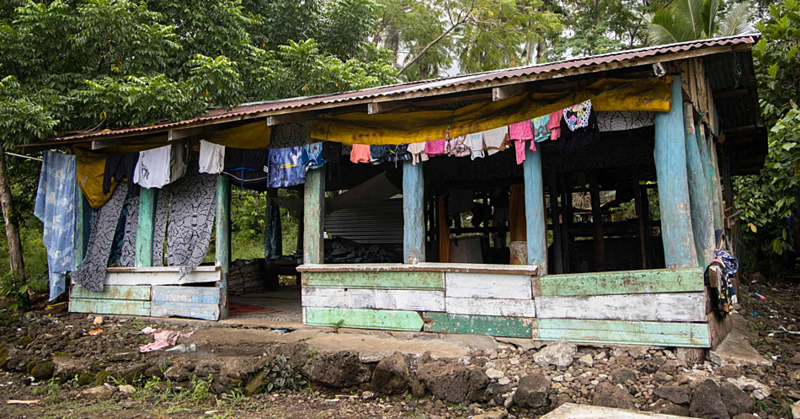 A Senior lecturer for Archeology and Cultural Heritage at the Centre for Samoan Studies proposed that one of the reasons for the widespread of the influenza may have been when L.M.S representatives who were infected were out visiting and collecting donations, and inadvertently spreading the disease in the process. Dr. Brian Alofaituli says that the missionaries that went out to collect the contribution from church members may have been already with the disease which explains it’s widespread. Among the close to 8000 people who died in the early days of the outbreak, were 29 Reverend Elders. Within seven days, more than 8000 people died, equivalent to a fifth of the population of Samoa at the time. Afualo Dr. Wood Salele says church should at least offer an apology to take responsibility for the widespread of the disease. Dr. Salele said that there are no written records which document the Church even apologizing about their role in the spread of the disease. “So in this matter it is in their best interest to offer an apology”, says Dr Afualo. Dr Brian Alofaituli thinks otherwise. Dr. Brian Alofaituli graduated in Pacific history from the University of Hawaii at Manoa. 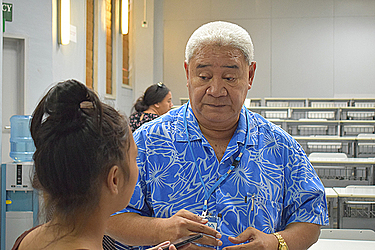 He is amongst the many academics, researchers and educationalists who are presenting at the 4th Samoa conference on the theme our heritage, our future; Fostering sustainable development through leadership innovation and collaboration.